Cellar conversions can open up a once uninhabitable space. Quite often in older houses there are cellars which are damp and in some cases have running water coming in through floors or walls. In this state they cannot be used for habitable purposes but for the last 12 years, we have been specialising in cellar conversions. With the help of Platon Cavity Drain Membranes Tanking System and an automatic Drainage system with sump pumps installed. 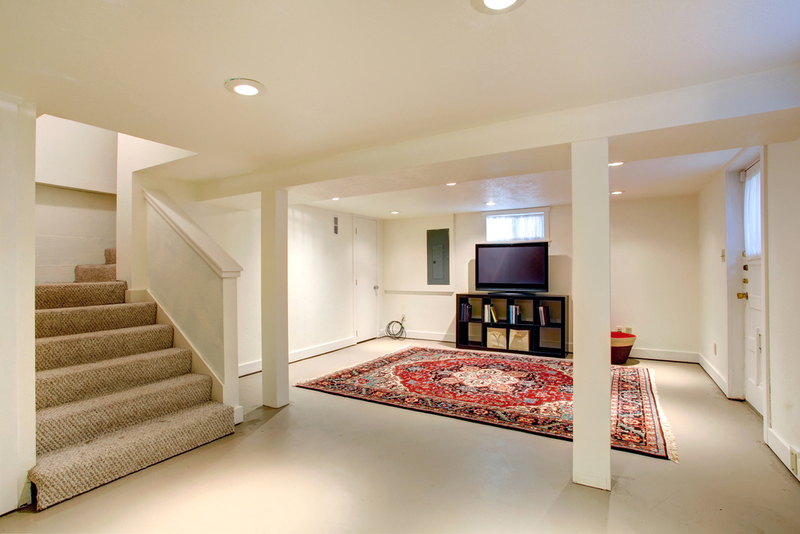 Projects take between 3 and 6 weeks depending upon the size of the cellar. We will carry out a free survey of your property, usually within 24 hours and advise you on the costs and feasibility of the scheme. A Report, Quotation Plan and Specification will be sent to you which may be required by Lenders for Mortgage purposes. We can offer 10-year guarantees with these projects. Quite often cellars are found to be suffering from ingress of water and cannot be used for storage purposes. We can undertake work to make the cellar usable for storage purposes without carrying out a full Tanking System and keep the water ingress under control. This will provide a less costly but efficient compromise to a full tanking system. Property Remedies can carry out a free survey and advise you on the courses of action available to you. Click here to contact us about water in the cellar. Free Surveys are carried out initially and every case is different but Property Remedies can give advice and recommend Structural Engineers if the client has not already appointed one. Following our inspection, a report, and quotation will be sent for your consideration, and in some cases for passing on to Vendors or Building Societies if required. The solution to your problem is dealt with by our experienced professional and trained staff, who have specialised for a number of years in dealing with this type of work and they will endeavour to attend to your work, Monday to Friday until it is completed. 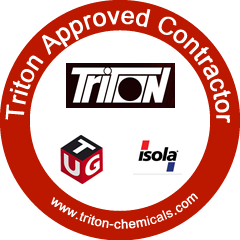 We pride ourselves on the service we provide and our completed work comes with Insurance backed Guarantees for Damp and Timber problems, or in the case of Structural Work, with Engineers Certification .